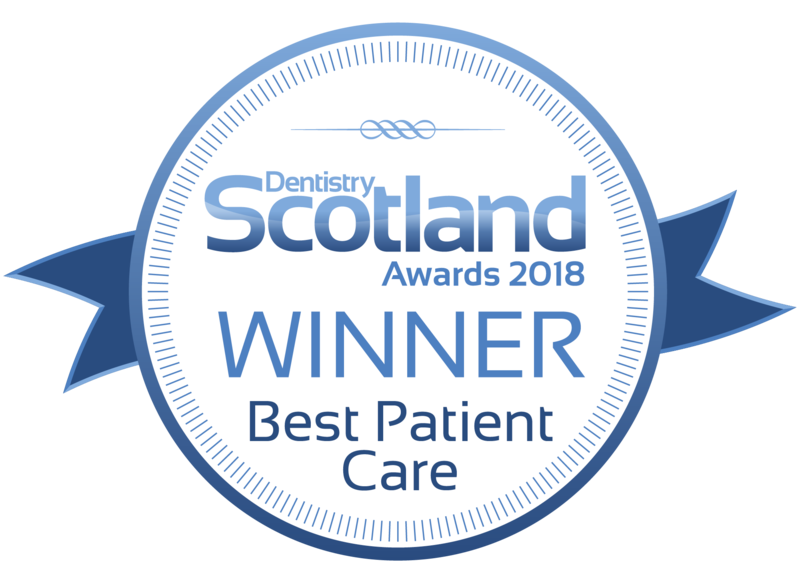 Passionate about what we do, at Tiwari Watson Dental Care we aim to ensure that the children, teenagers and adults that we see each have the opportunity to benefit from healthy gums, fresh breath and a confident smile. 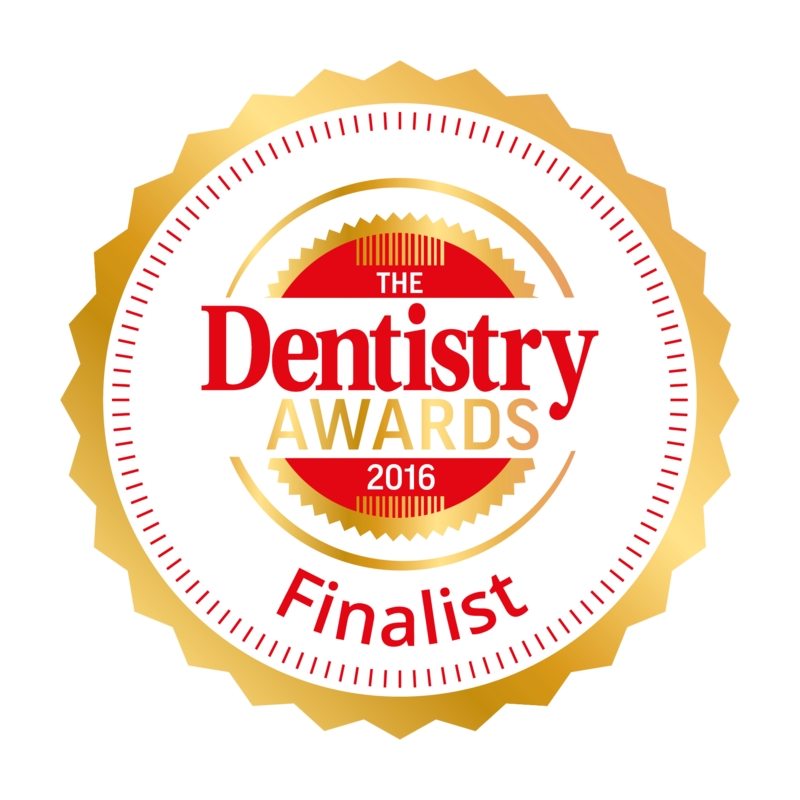 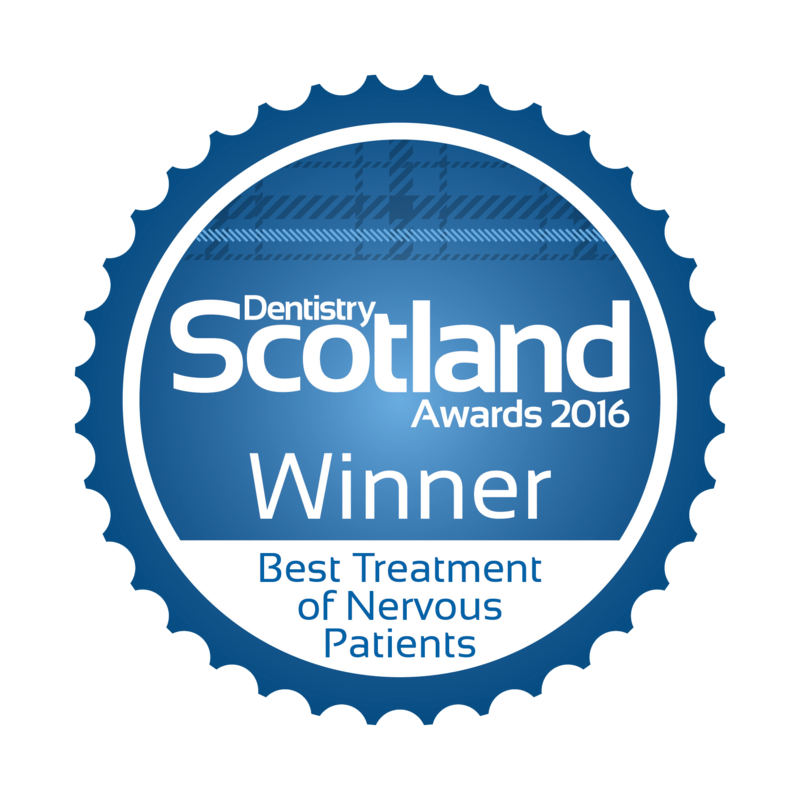 We do this by offering our patients a choice of either accessible NHS Dentistry or affordable Private Dentistry. To spread payment for private treatment into affordable monthly amounts, we are also proud to be able to offer our patients the option of joining one of our Practice Membership Plans.    For more information about the choice of Practice Membership Plans we offer at Tiwari Watson Dental Care in Glasgow, please call us on 0141 557 3488 or speak to your dentist when you next visit us.